When you're ready for a new vehicle that can help you make the most of your next family trip or excursion with friends, consider the Durango and all that it has to offer. While the Traverse is a good vehicle, we think that the Durango comes with a little more style, class and capability. With summer upon us, you need to come down and act quickly if you're going to make this the best summer of your life. We want to help you find the best vehicle for your situation, so you need to come down now and see all that we have to offer you. Comparing the 2018 Dodge Durango to the 2018 Chevrolet Traverse is something that is best accomplished with a test drive at Melloy Dodge. When it comes to driving and getting around the city streets, you'll find that the Durango comes with several engine options. In fact, the Durango has three options while the Traverse only comes with two. This gives you more options and increases the likelihood that you'll find a vehicle that meets your needs. 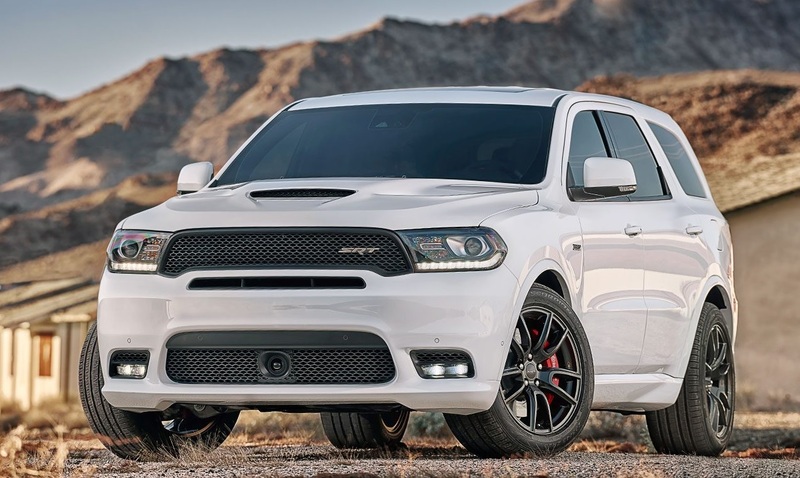 The Durango offers a base level engine that offers a 3.6-liter V6 that is capable of 293 horsepower and 260 pound-feet of torque. If you add the dual-exhaust system, it's going to top out at 295 horsepower. Next up, you'll get a 5.7-liter V8 engine that offers 360 horsepower and 390 pound-feet of torque. Finally, the highest-performing engine is the 6.4-liter V8 with 475 horsepower and 470 pound-feet of torque. Compare our Durango with the Traverse. The Traverse comes with a 2-liter turbocharged engine with 225 horsepower and 295 pound-feet of torque. The maximum power you're going to get out of the Traverse is a 3.6-liter engine with 310 horsepower and 266 pound-feet of torque. You don't want to be left not able to haul all your gear, so we think it's best to go with the Durango for the choice of engine options alone. Dodge and Chevrolet have been competitive brands in Albuquerque New Mexico for years, and we think you're going to love how our Albuquerque Dodge dealership treats you when you come in. Call, go online or stop by to learn more about the Durango vs Traverse and find the vehicle that is right for you. While convenience features aren't necessary when it comes time to get a capable car, they sure do make the trip and experience more enjoyable. With the Durango, you get the time-tested, continually updated and proven UConnect technology. This system comes with the option of a navigation system, and you'll be able to get some serious work done thanks to the smart voice technologies that let you stay in touch with family and friends. 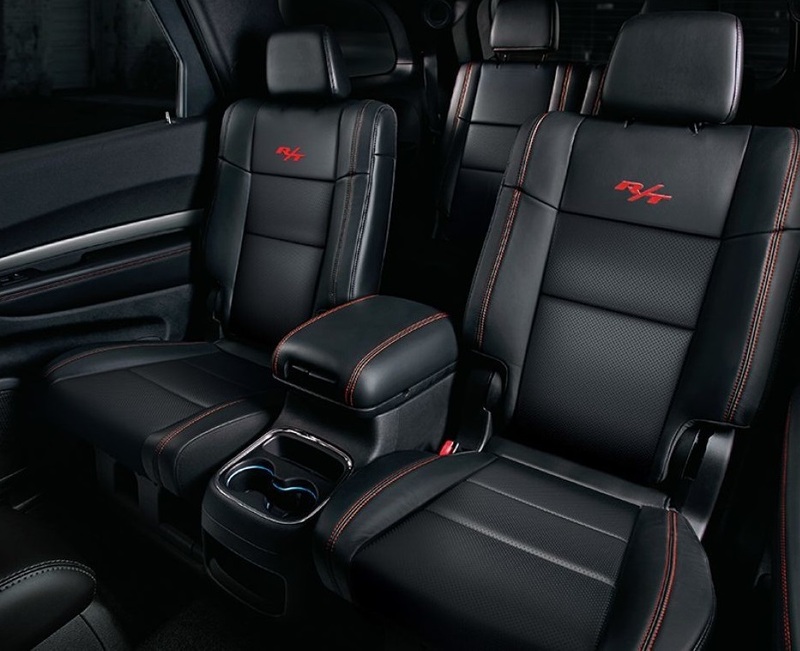 The Durango comes with an Alpine audio system that includes either 6 or 9 speakers. Compare this to the Traverse, which comes with the MyLink Radio infotainment system. It starts out with a 7-inch screen and tops out at an 8-inch screen. While that .4 inches between the Durango and Traverse may not sound like much, it's actually a major advantage. You'll be able to clearly see the difference when you come down for a test drive. Comparing the 2018 Dodge Durango to the 2018 Chevrolet Traverse is something that is best accomplished with a test drive at Melloy Dodge. Dodge and Chevrolet have been competitive brands in Albuquerque New Mexico for years, and we think you're going to love how our Albuquerque Dodge dealership treats you when you come in. The safety features on both vehicles are intended to protect you in the event of an accident. The Durango comes with adaptive cruise control, blind spot monitoring, rear cross-path detection a forward collision warning system and much more. The Traverse comes with forward automatic braking, forward collision alert with a distance indicator, lane keep assist and other comparable features to keep you safe. 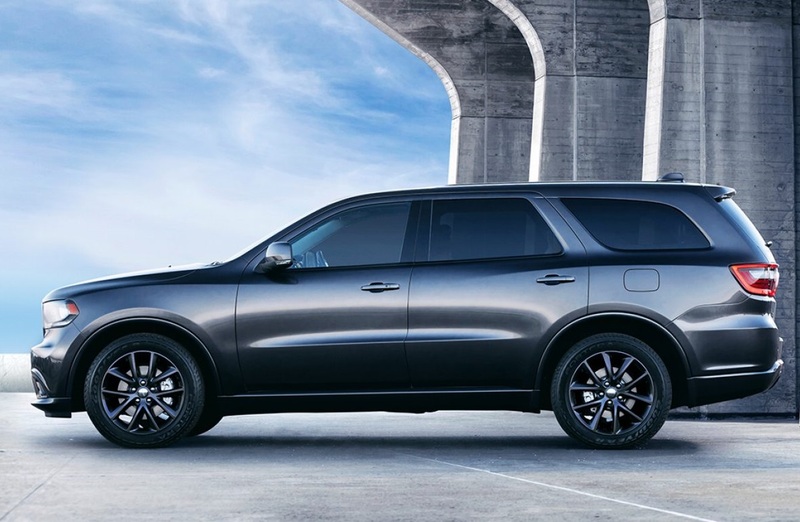 Both features offer the right safety features to keep you protected, but the more powerful engine and the smart braking system of the Durango make it a more responsive vehicle. Call, go online or stop by to learn more about the Durango vs Traverse and find the vehicle that is right for you. Comparing the 2018 Dodge Durango to the 2018 Chevrolet Traverse is something that is best accomplished with a test drive at Melloy Dodge. Our dealership wants to help you get the vehicle of your dreams, but you have to come down and see us. Dodge and Chevrolet both offer competitive offerings in Albuquerque New Mexico. However, we think the obvious choice for your next vehicle should be the Durango, which is available at our Albuquerque Dodge dealership. 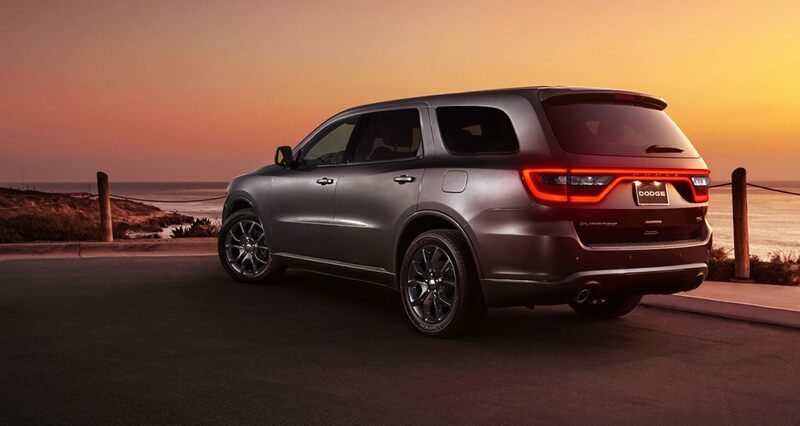 Call, go online or stop by to learn more about the Durango vs Traverse and find the vehicle that is right for you.